Our residents enjoy affordable, spacious one and two bedroom apartment homes set in a peaceful and serene setting. Exceptional amenities and spacious apartment homes make Kenwood Place the first choice for seniors to call home! 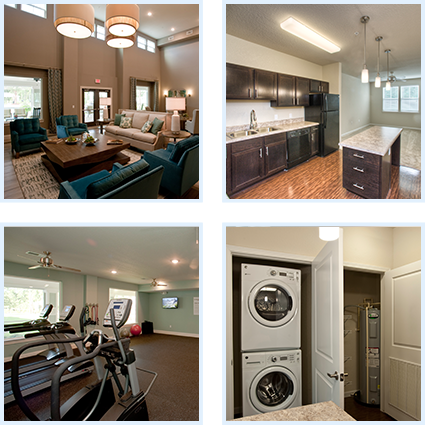 Kenwood Place offers its residents an opportunity to live an active, social life! Kenwood Place is more than just a place to live, its home.